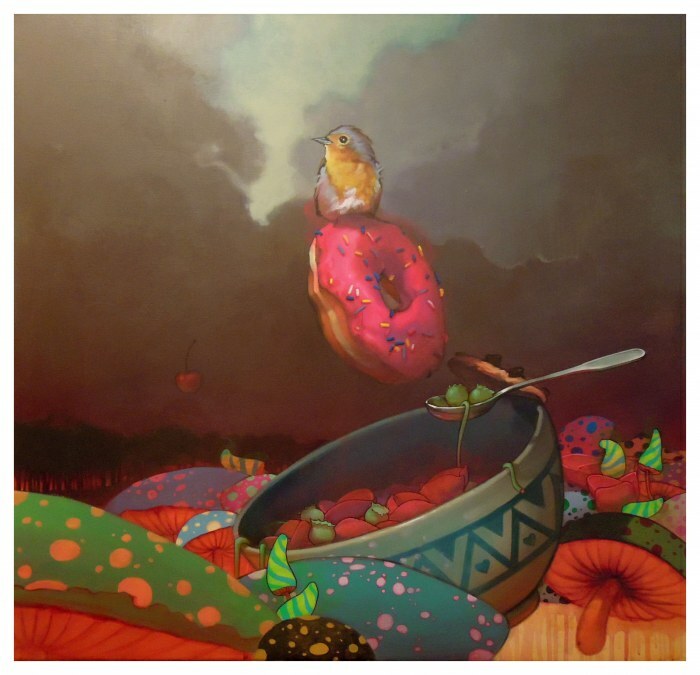 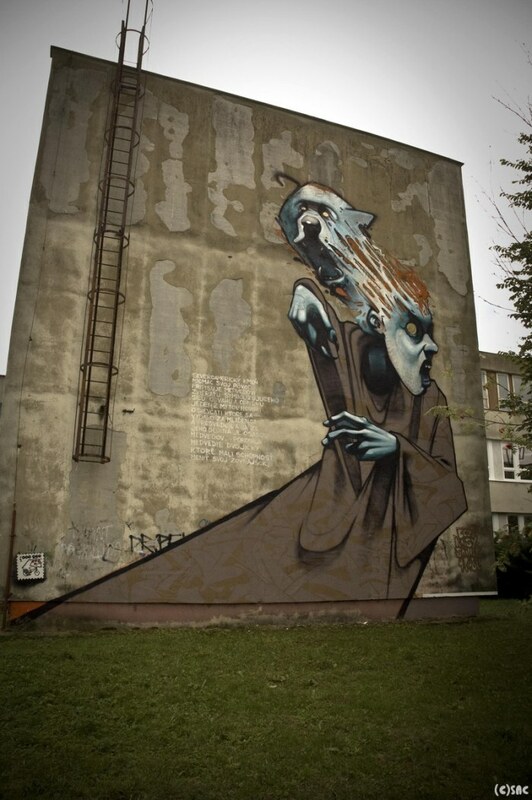 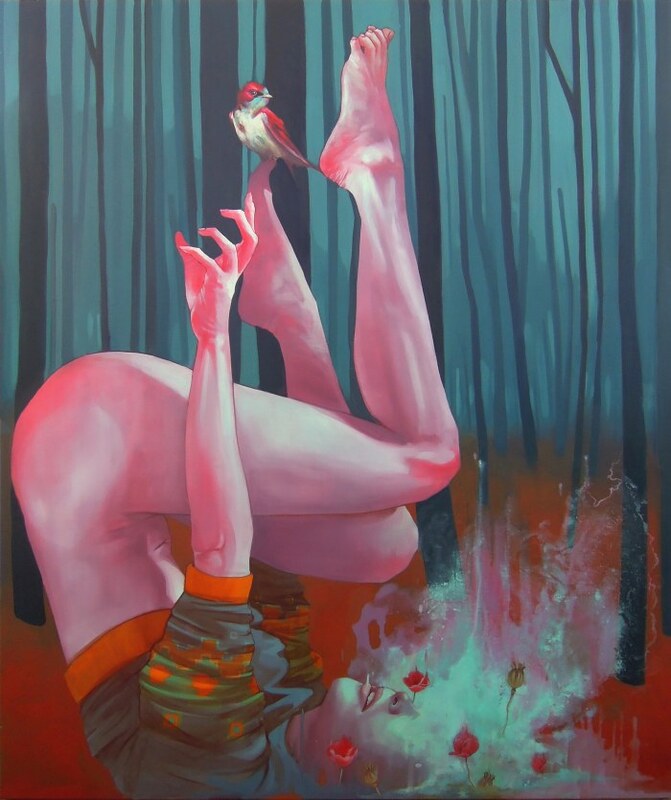 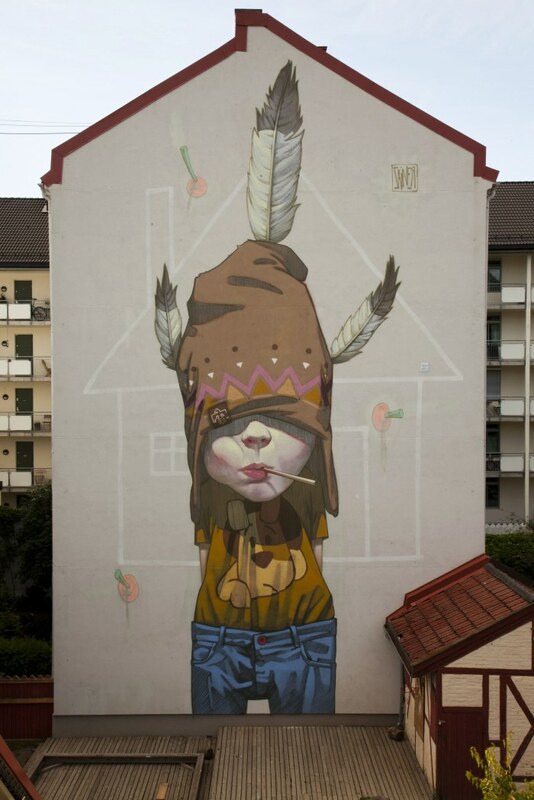 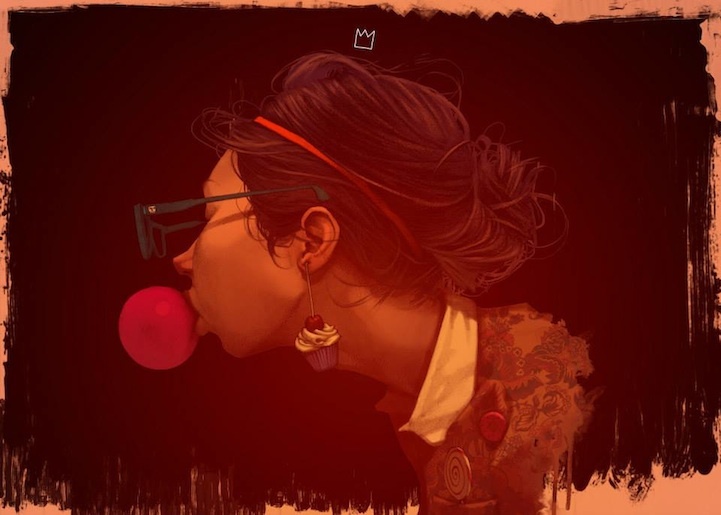 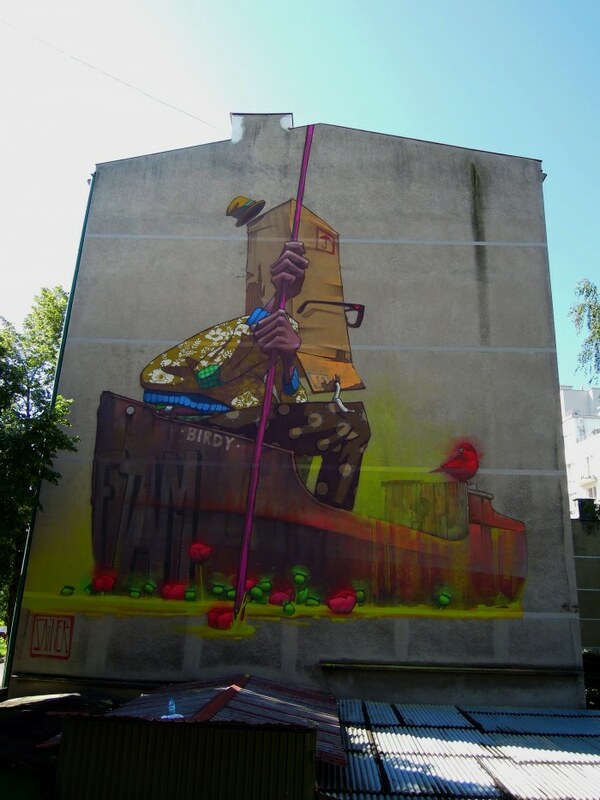 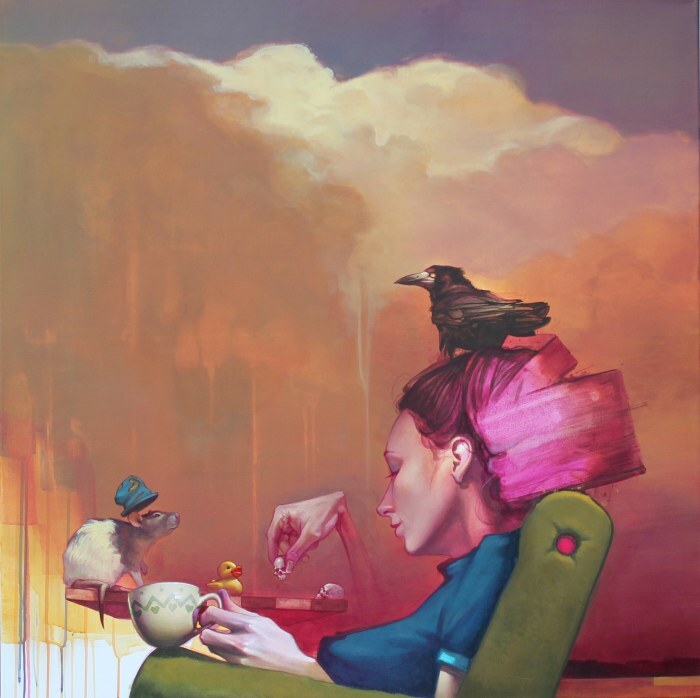 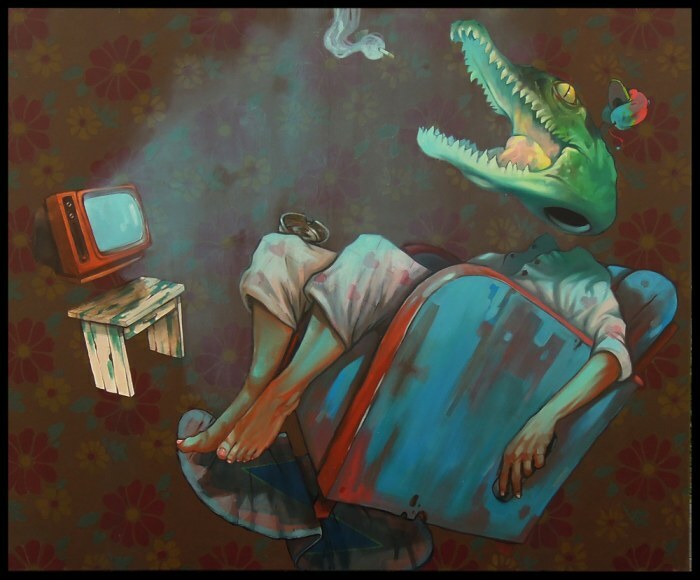 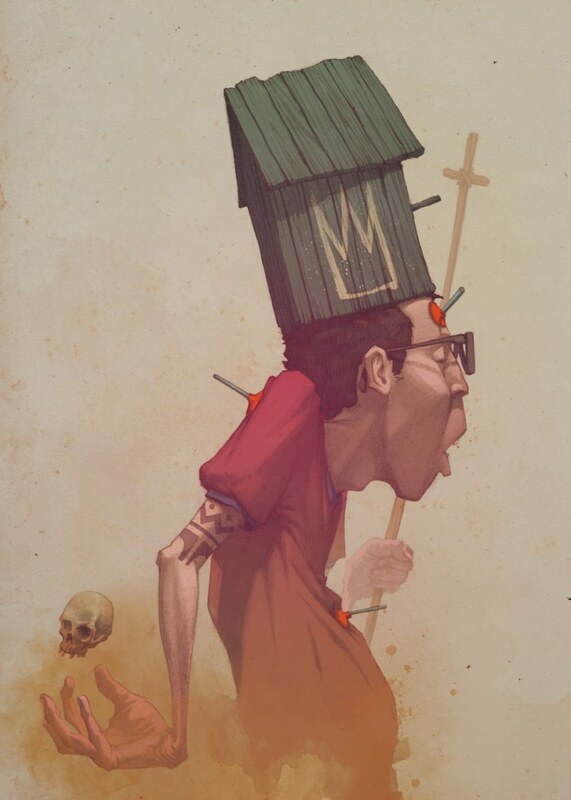 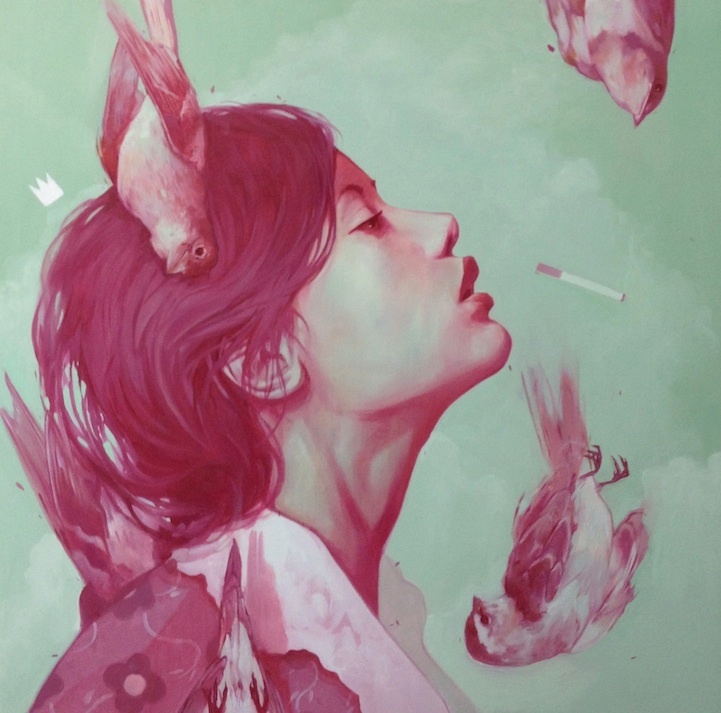 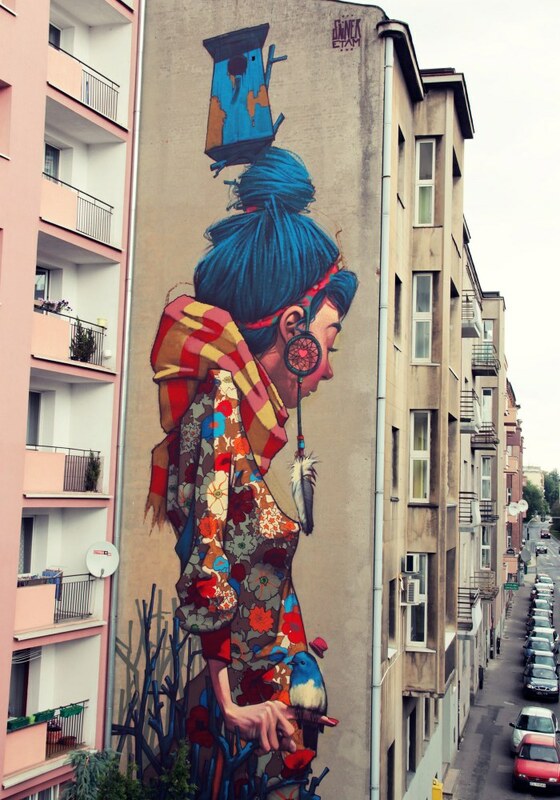 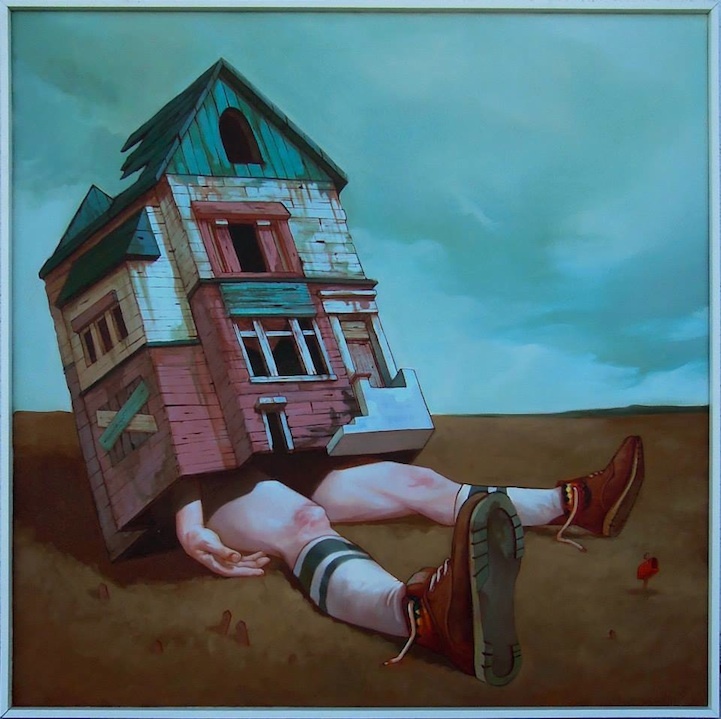 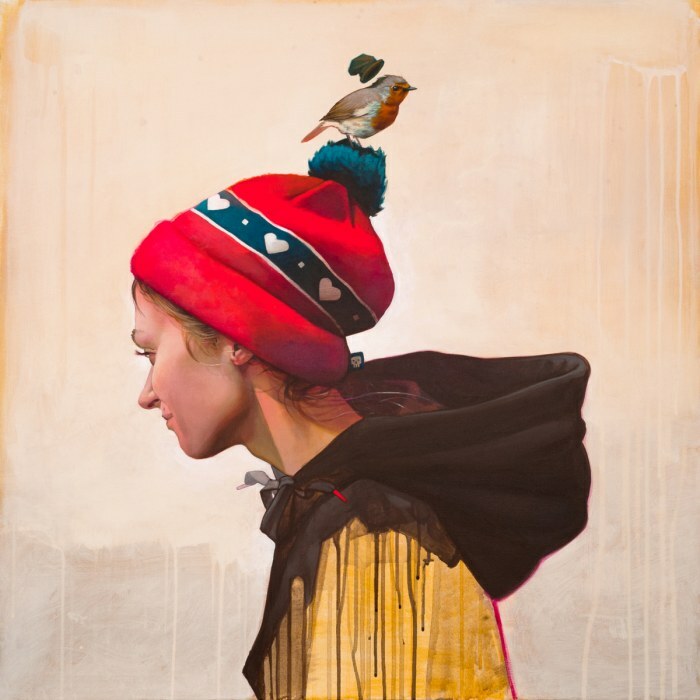 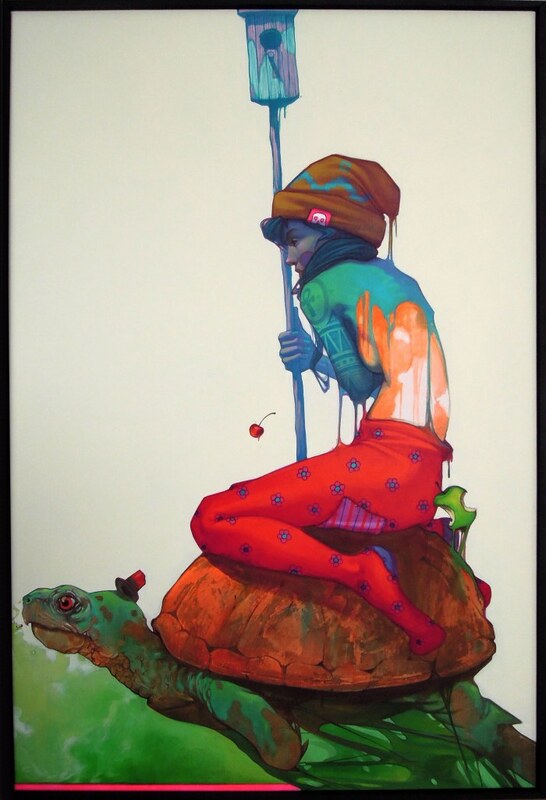 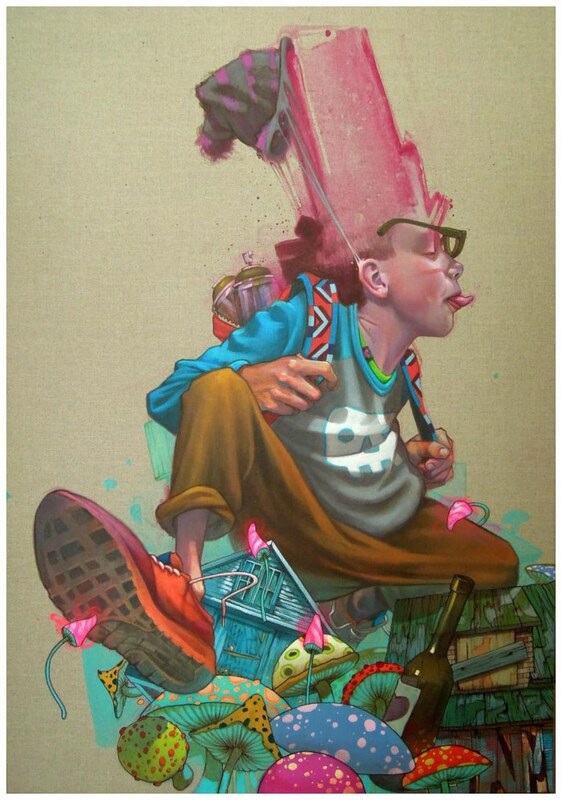 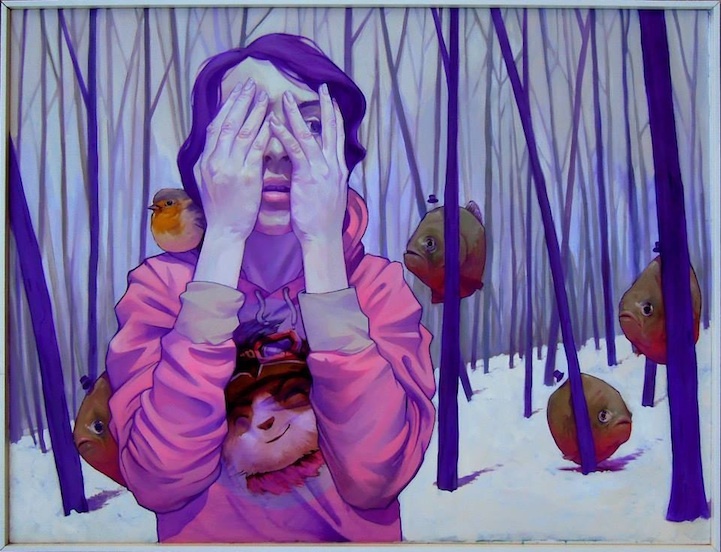 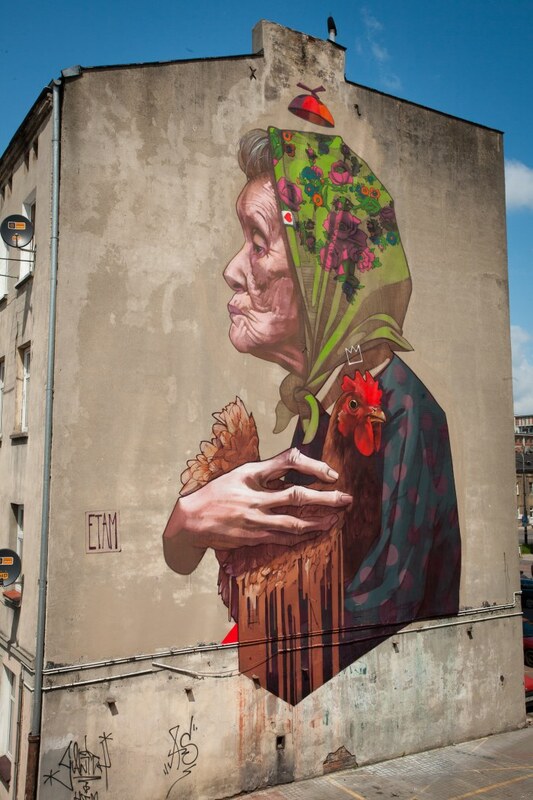 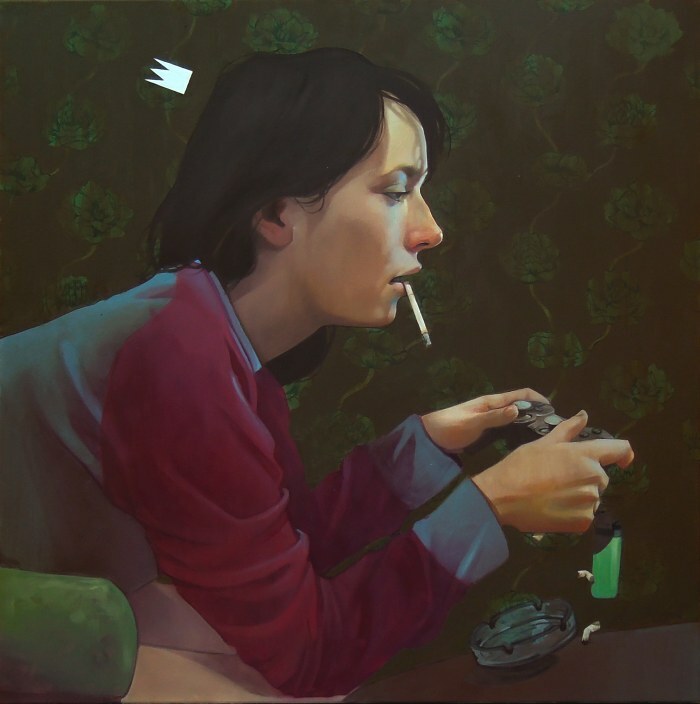 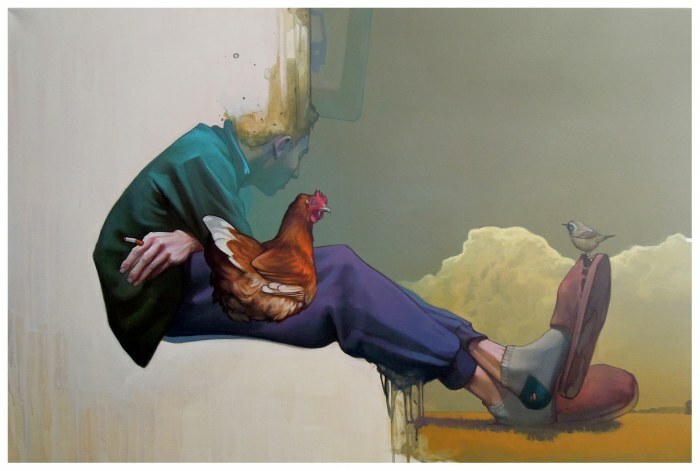 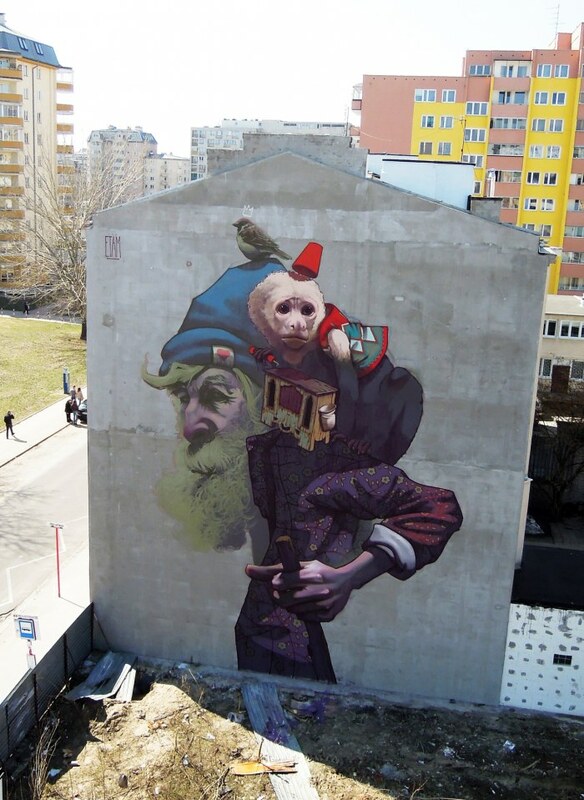 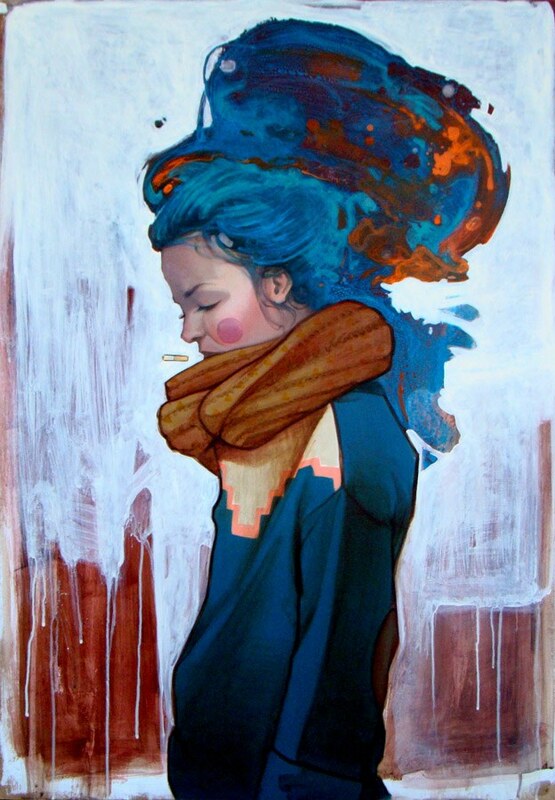 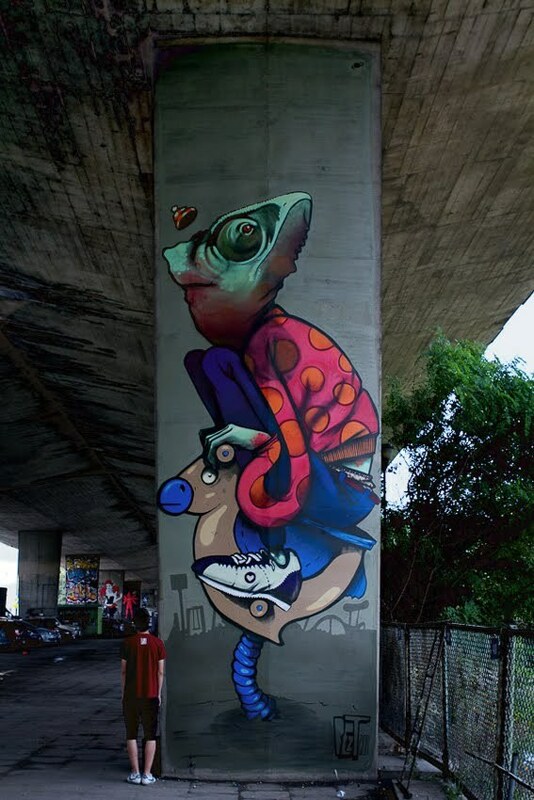 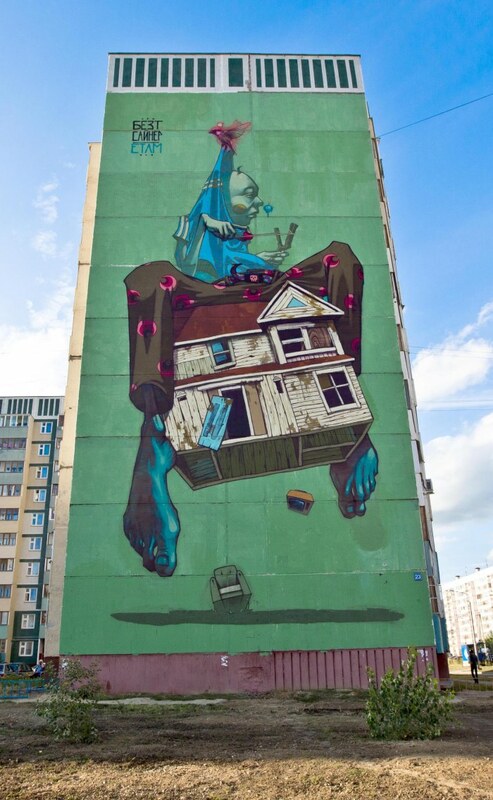 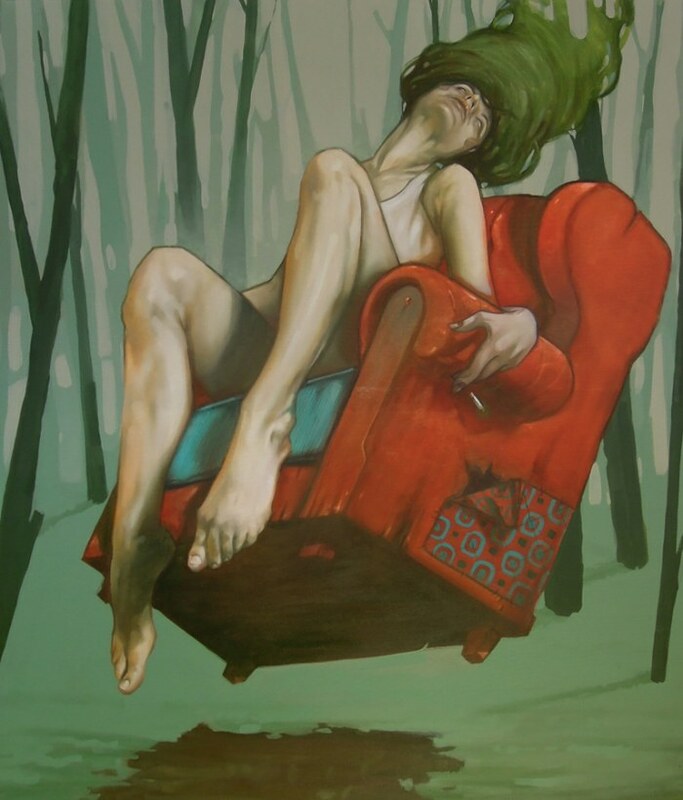 Polish street-art duo Etam Cru is one of the next big things in urban street art. 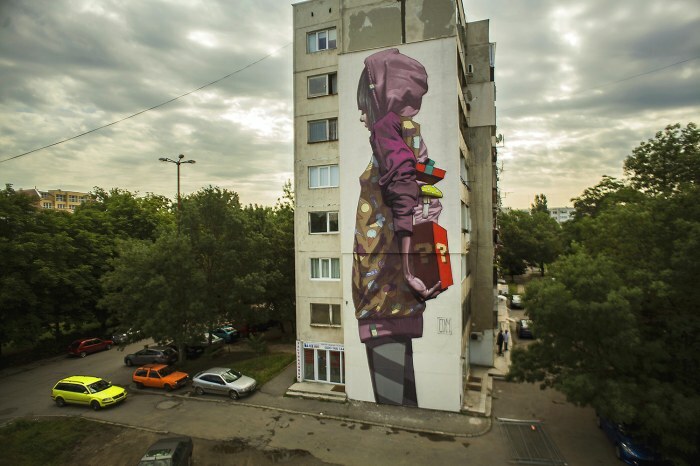 The duo, which consists of street artists Sainer and Bezt, creates massive street art murals that are often several stories tall and dripping with color. 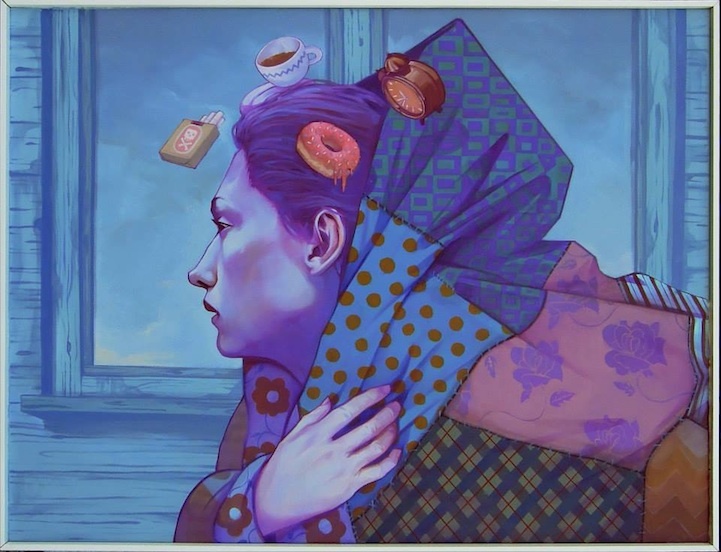 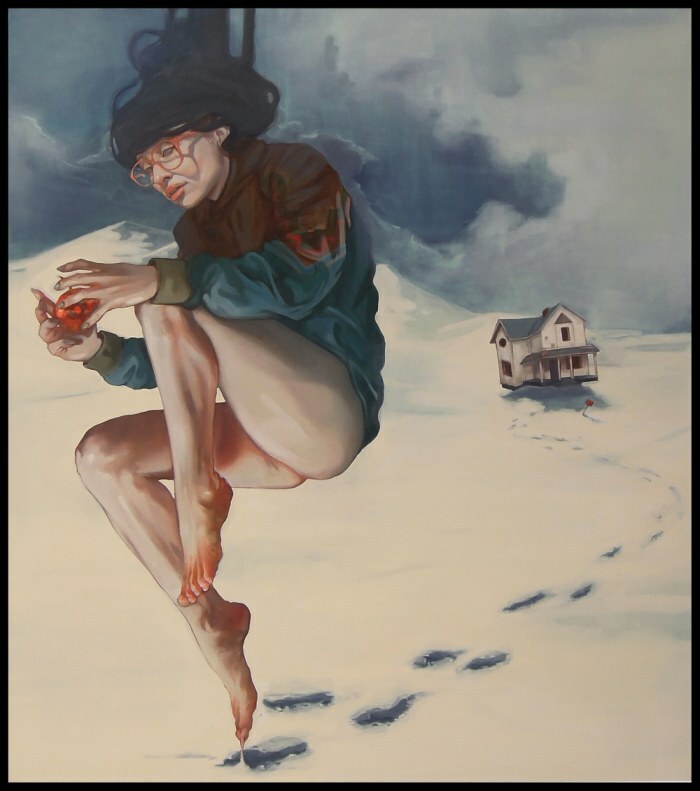 Their work is rich in Eastern European mysticism and folkloric symbolism, but they also play with humor, sarcasm and surrealism. 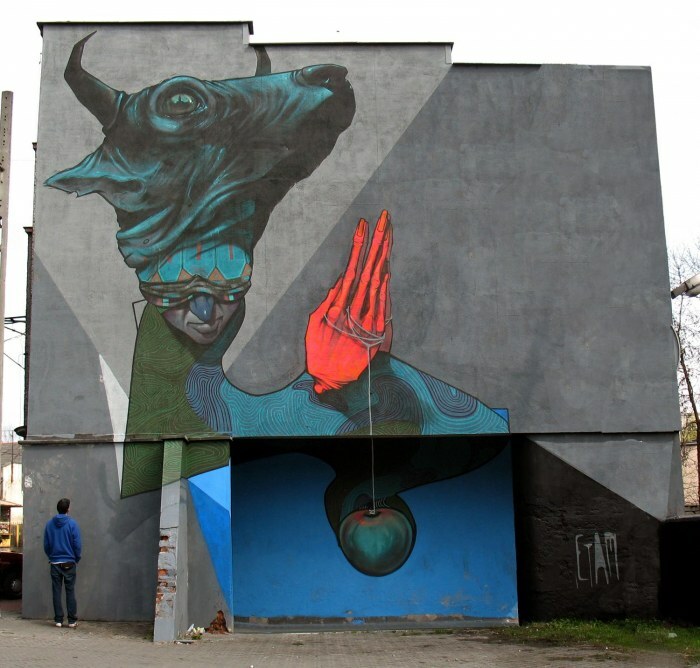 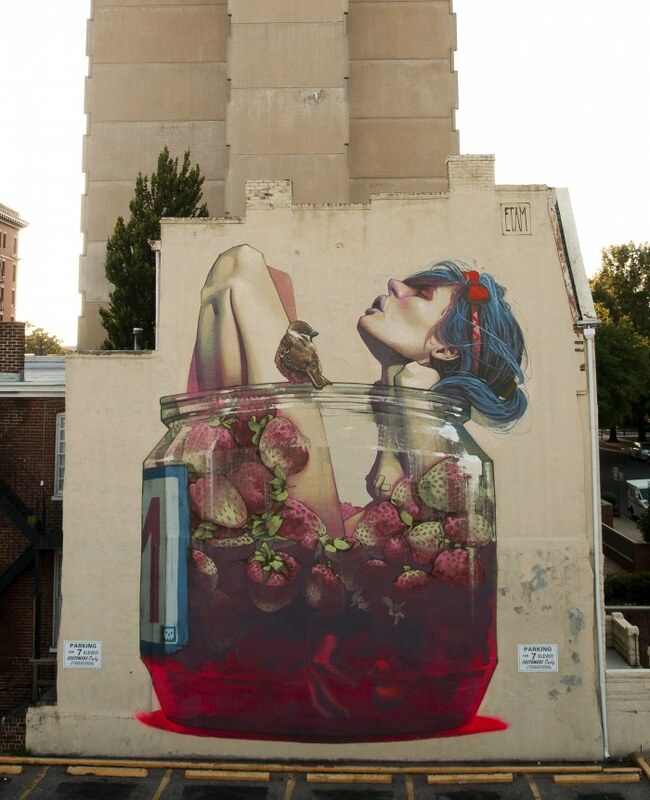 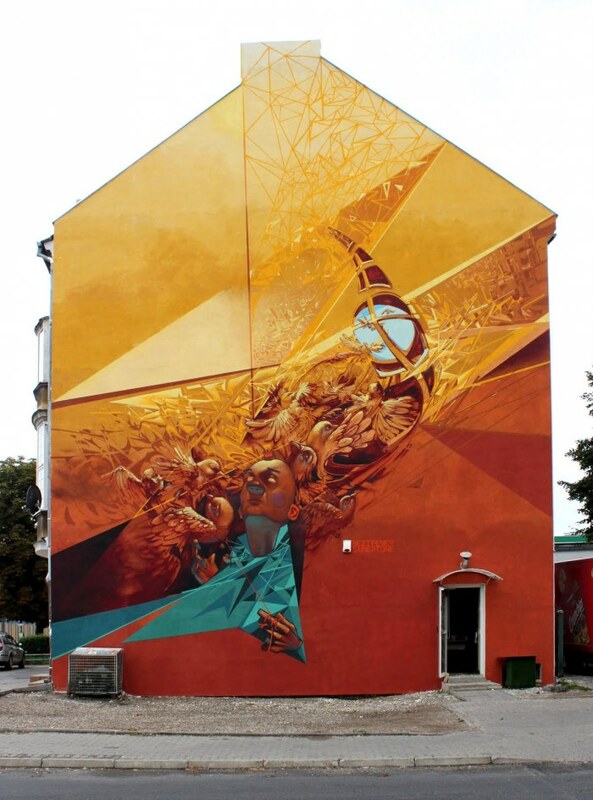 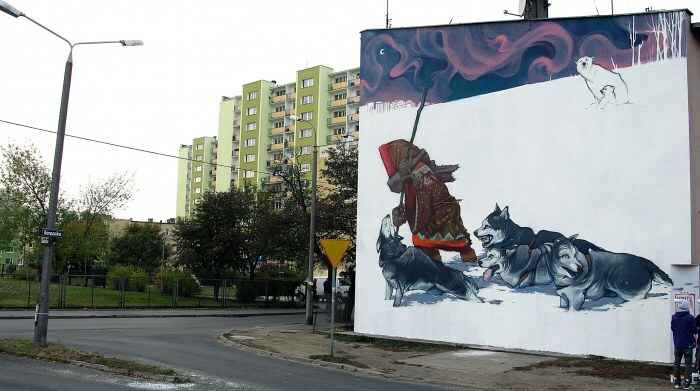 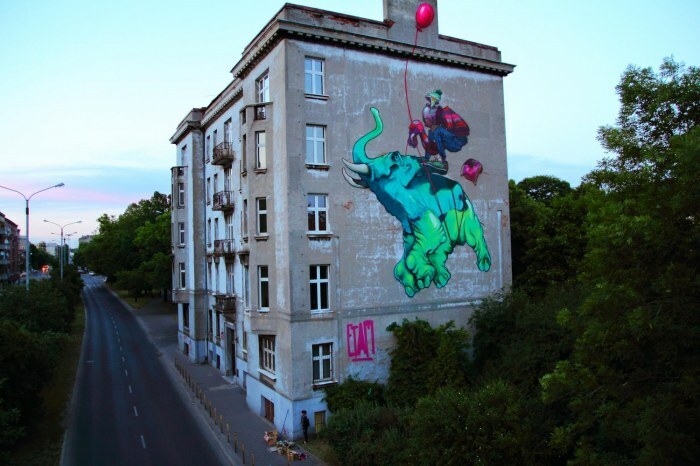 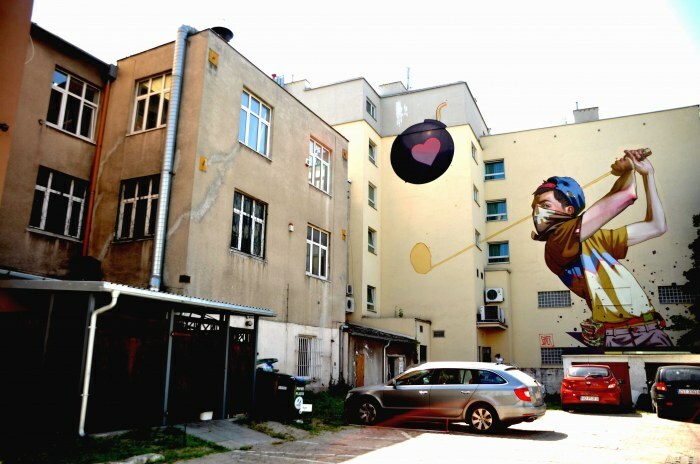 Although the Poland-based team works primarily in Eastern Europe, they have created works all over the world, with murals in the U.S., Portgual, and other countries.